nice and worth it for beginner. Value for money, best bokeh ! 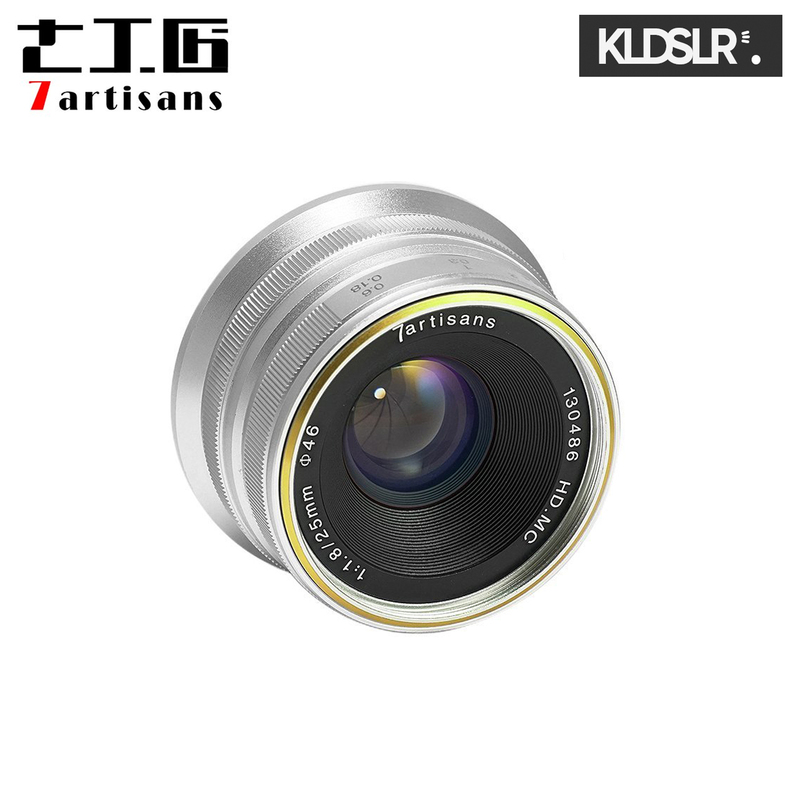 The lens is actually quite heavy and firm even though the size is small. 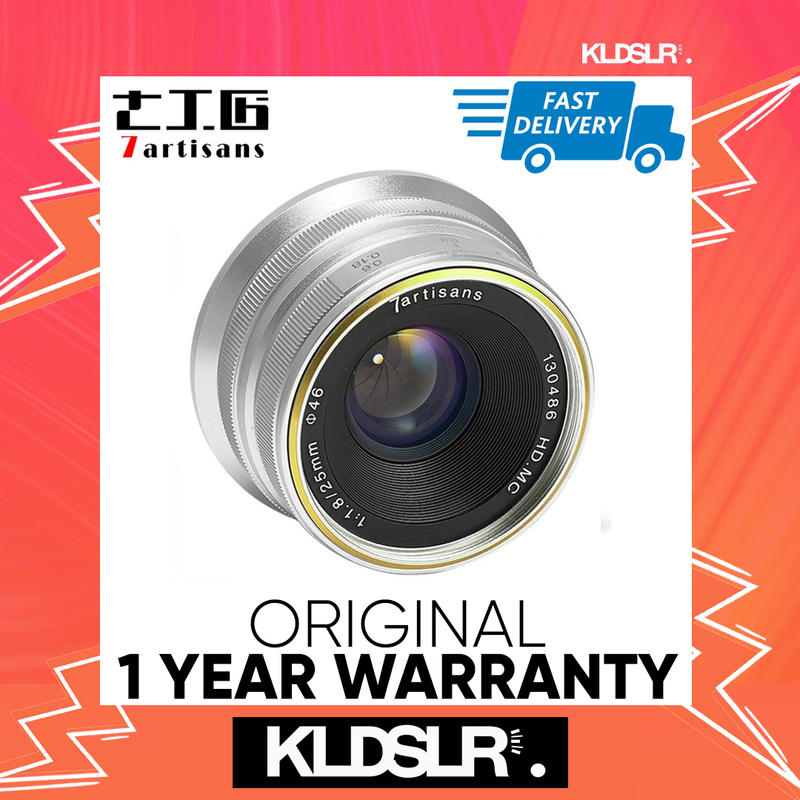 Heard many good reviews for this lens! Can't wait to try.